No-one teaches a man to shave, we pick it up ourselves (and we’re usually to stubborn to ask for help or advice! ), so we are always dealing with the damage that men do to their own skin. 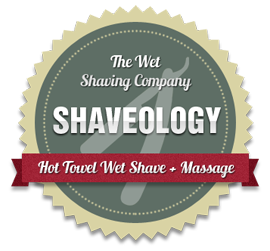 We have always offered advice on correct shaving technique and have now, by popular demand, created two courses to give in depth help and advice. How to get the most from your everyday razor, be it a multi blade cartridge or safety razor. We’ll analyse your skin and beard growth and recommend the most suitable products, establish the direction of hair growth, show you how to best prepare your face and beard for shaving, show you the correct direction, angle and speed to shave at and show you how to care for your face afterwards. If you currently use a cartridge blade razor and want to step up to a safety razor we can also cover this. This is a really useful couple of hours for most men, but is particularly useful for new shavers and those experiencing skin/shaving problems. More men are rediscovering the art of shaving themselves with a straight razor. Unfortunately this can be a long, bloody process and many men give up quickly. This course is intended to explain and demonstrate the preparation and techniques needed for a perfect straight razor shave. It won’t make you an expert overnight, you will still require lots of practise, but you will be reassured that you are learning to do it properly! We can also advise on the best type of razor and other equipment. 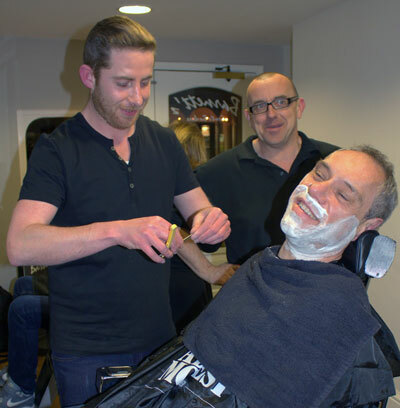 We also offer courses to teach you to offer professional wet shaves. 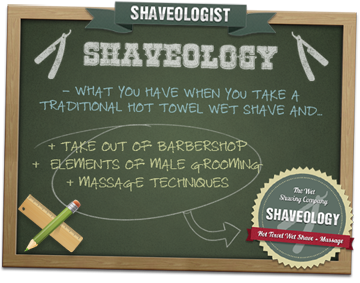 Please see our other website www.wetshavingacademy.com for full details. Gift tokens are available for all courses and treatments.